Average mid-day temperatures in the mid 20s, sometime dipping below 20 at night. The monsoon rains trail off through October and November, and have usually stopped completely by mid November. These months - November through February - are generally considered to be the best time of year to visit, with December and January offering the very best weather of the year across the country - comfortably warm days, clear skies, no rain, light breeze, cool evenings. Ideal beach weather in Sihanoukville. 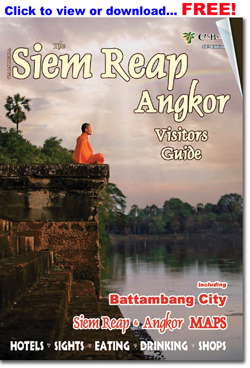 A comfortable time of year to visit the temples near Siem Reap. Temperatures begin to creep up a bit through February and there are occasional, short 'mango showers' in the afternoon. Cambodia is a land of superlatives. 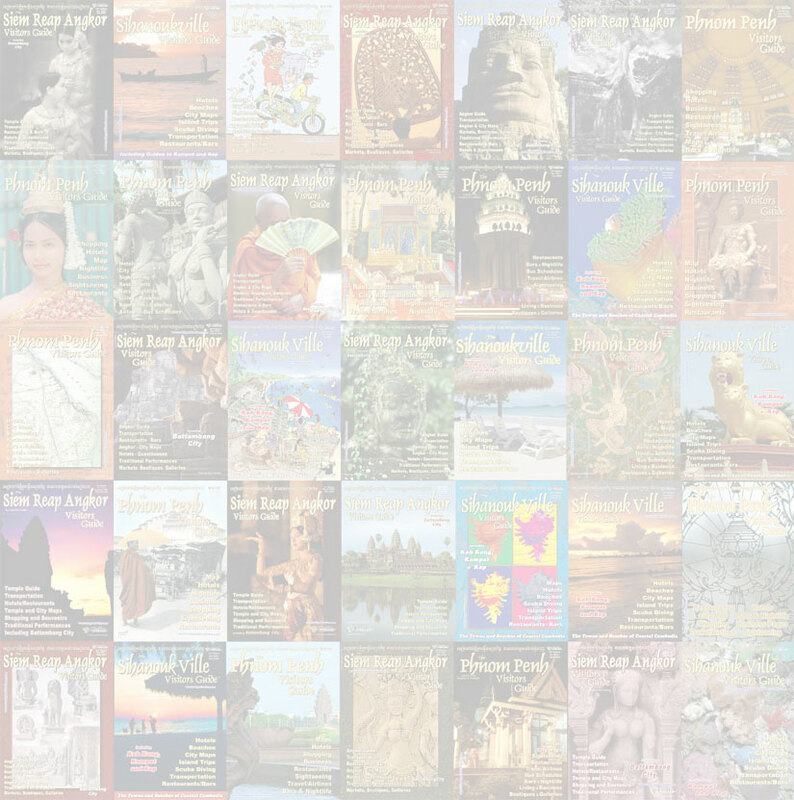 The ancient ruins of Angkor rank amongst the world's most magnificent archaeological sites. 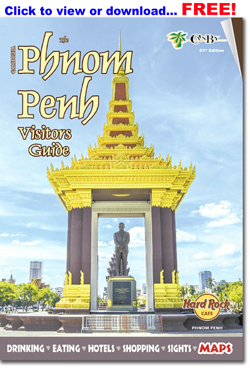 The capital city Phnom Penh exudes history, as well as offers up some superb dining and a full-on nightlife. 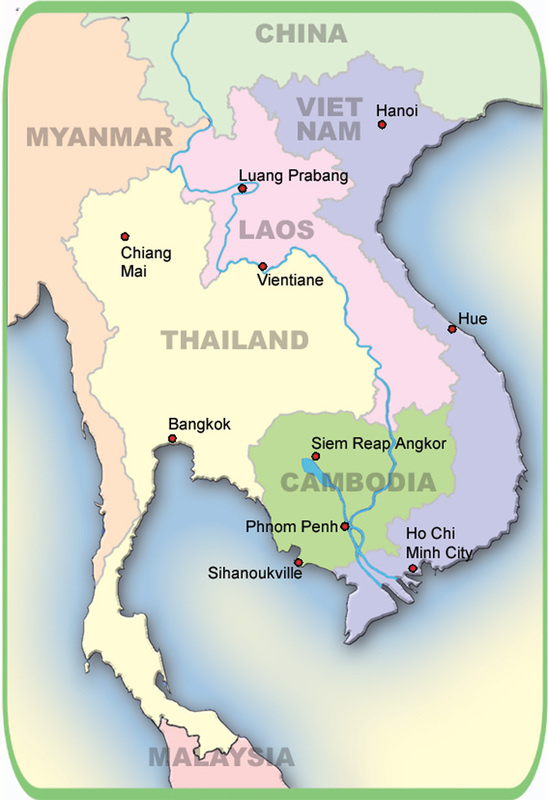 As yet unspoiled islands dot the Cambodian coast and quaint little provincial towns sit amongst strikingly beautiful countryside. And all this stands in stark contrast to the Killing Fields, Toul Sleng Museum and other reminders of the Khmer Rouge regime. Yet the Khmer people impress visitors as some of the friendliest, most welcoming people they have met. The ubiquitous Khmer smile is legendary, as is Cambodia hospitality. The Angkor Archaeological Park is home to the magnificent Khmer temple ruins of Angkor, including the legendary Angkor Wat, Bayon and dozens of other ancient ruins of the Angkorian-era (9th-13th century) Khmer Empire. The Park encompasses more than 400 square kilometers just outside Siem Reap City in northwestern Cambodia and is a World Heritage Site. The temple ruins of Angkor contained within the Park... (more). 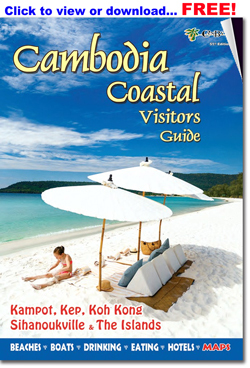 (including Battambang, Kampot, Koh Kong and Kep. ).